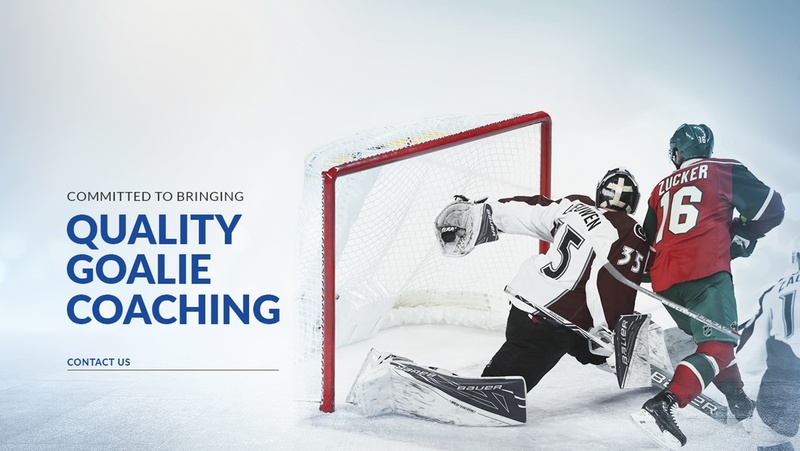 Contact Kootenay Goaltending For Hockey Goalie Training across Cranbrook, Kimberley, Fernie, Invermere, Creston, Sparwood. Goalie Camps in Cranbrook, Kimberley, BC. Kootenay Goaltending is run by former NHLer Nathan Lieuwen. 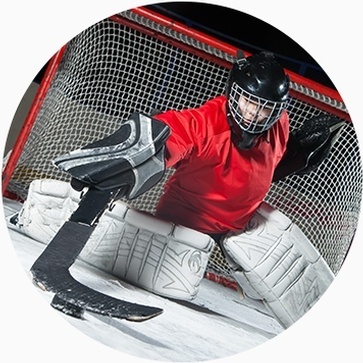 1 on 1 lessons are 1 hour long and are catered to the specific needs of the goaltender. 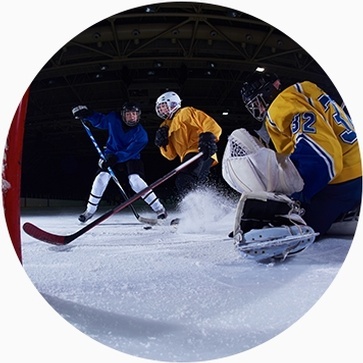 2 on 1 lessons are 1 hour long and are designed to work on skills that fit both goaltenders. 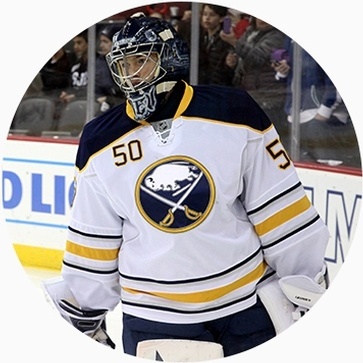 Having goalie instruction at team practices helps goalies keep game like habits.